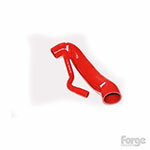 Forge Motorsport: Manufacturer from the UK, making fine MINI Cooper parts. 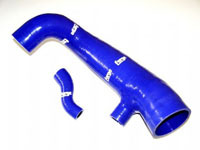 We particularly love their front mount intercoolers for the MINI Cooper S Turbo. 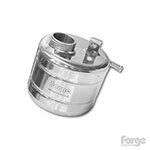 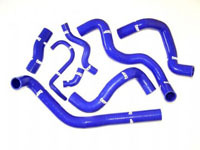 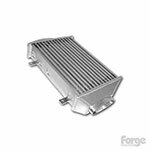 Forge also makes the aluminum coolant and power steering tanks, blow off valves, recirc valves, silicone intake hosses, silicone coolant hoses, and intakes. 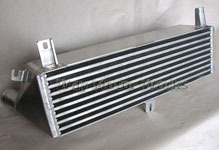 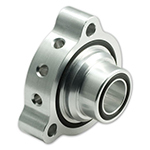 They are a work of art with very good fitment.